Happy Mother's Day to all moms, and to my crafty and awesome mom! My sewing room has got very little action this week, so I don't have much to show. 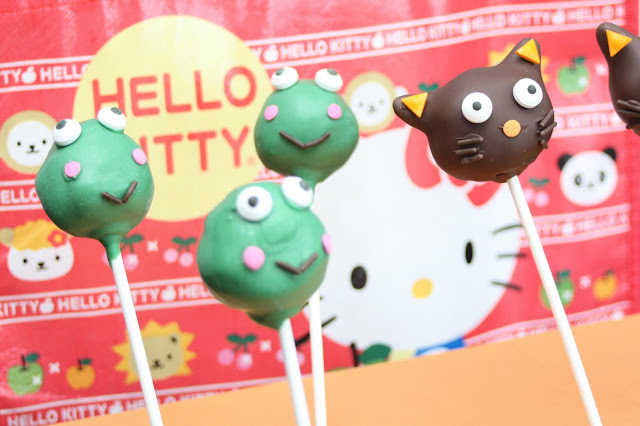 But here is a little eye candy: my mom's Hello Kitty Cake Pops (Keroppi and Chococat). So cute, right? The other week, I wrote a guest post on Money Saving Mom and was featured in the handmade conversations series on Craft Foxes. As if that weren't nice enough, it was also a week of new craft books. First, there was Reinvention (Wiley). 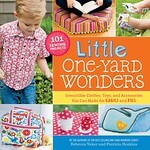 I was a pattern tester for this lovely upcycling book, and I'm working on a review, so stay tuned! 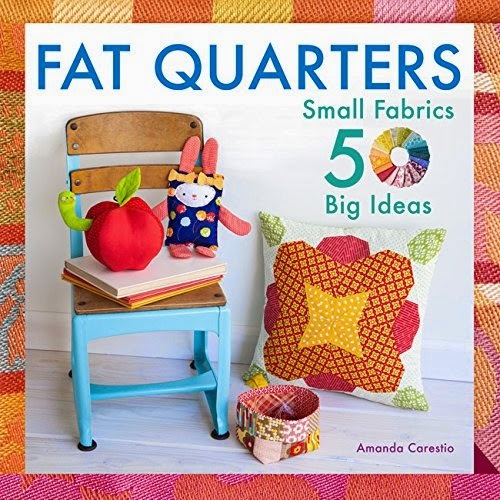 And another new book, The Fat Quarterly Shape Workshop for Quilters (Lark Crafts). 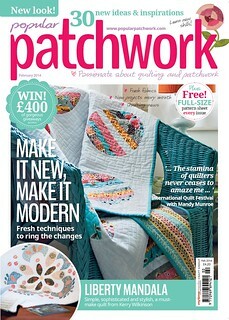 Love this quilting resource and will share more soon. 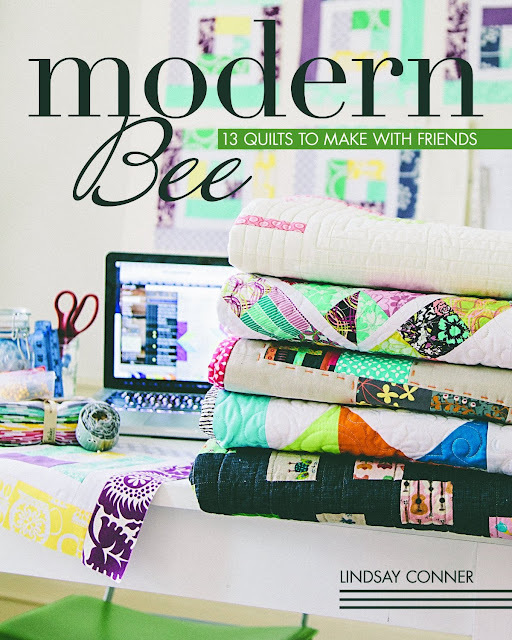 In other news, I cannot believe how quickly Quilt Market has come up, but I leave this Thursday for Kansas City! 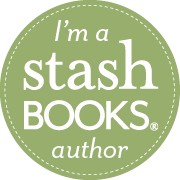 Looking forward to meeting some blog friends and I promise to take lots of photos while I'm there. Some crafty links . . . The Card Album: How to make a MOM tattoo style Mother's Day Card . 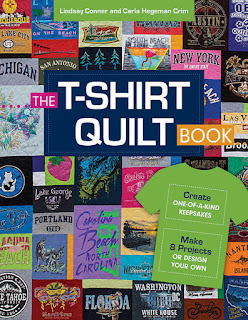 Craft Foxes: Enter the "Mom & Me Knits" Contest to win a $50 gift card plus an assortment of knitting books, just in time for Mother's Day. About Family Crafts: Play along with the current Make-It-Over craft challenge! 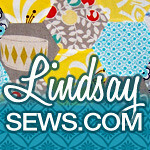 Submit your shrink plastic crafts or links! 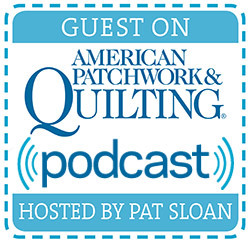 Crafty Princess Diaries: Tammy is catching up on listening to podcasts and explains why she decided not to start one herself, even though she'd like to see more craft related ones available. Mixed Media Artist: Cyndi got to film a master glass worker on the Italian island of Murano! Carmi's Art/Life World: A styrofoam head must be made into an auction-worthy art piece. Eileen - The Artful Crafter: The Artful Crafter shares free clip art sources to publicize neighborhood fun. Stefanie Girard's Sweater Surgery: How to make a recycled leather and plastic Steampunk gear cuff. Congradulations, Can't wait to see all the things you will be making from the books. Your moms creations looks delicious. Yummy cake pops, and have a blast at Market!